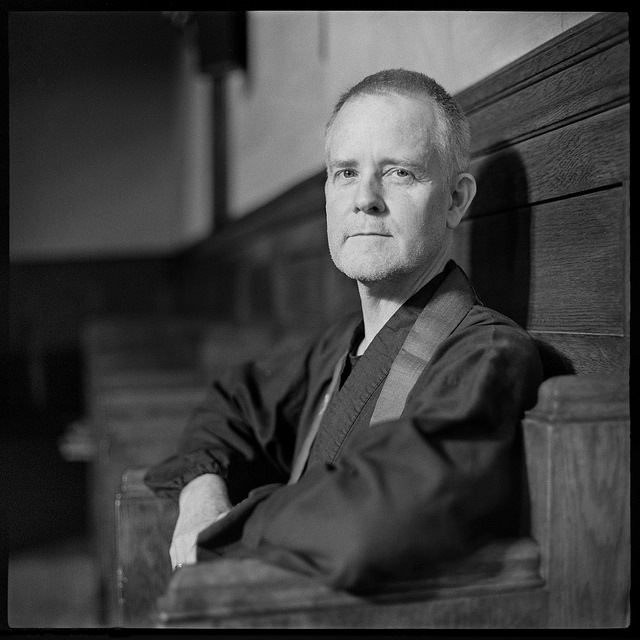 In this talk Shinryu Sensei returns to the subject of 18th century abolitionist and radical dissident Benjamin Lay. Shinryu classifies Lay as an “antinomian,” those who challenge and live outside authoritarian institutions. He then invokes the long tradition of Zen antinomianism in Japan and China, and as an example reads a few poems by the Japanese fifteenth century vagabond monk Ikkyu. Shinryu goes on to talk about the sixteen Zen precepts that offer discipline as well as freedom. He asks can we experience discipline and freedom without these being separate from each other? He ends with the story of Xuefeng and the Hermit. Shinryu sees a friendship in this story that is beyond expression. Recorded March 8th, 2018.